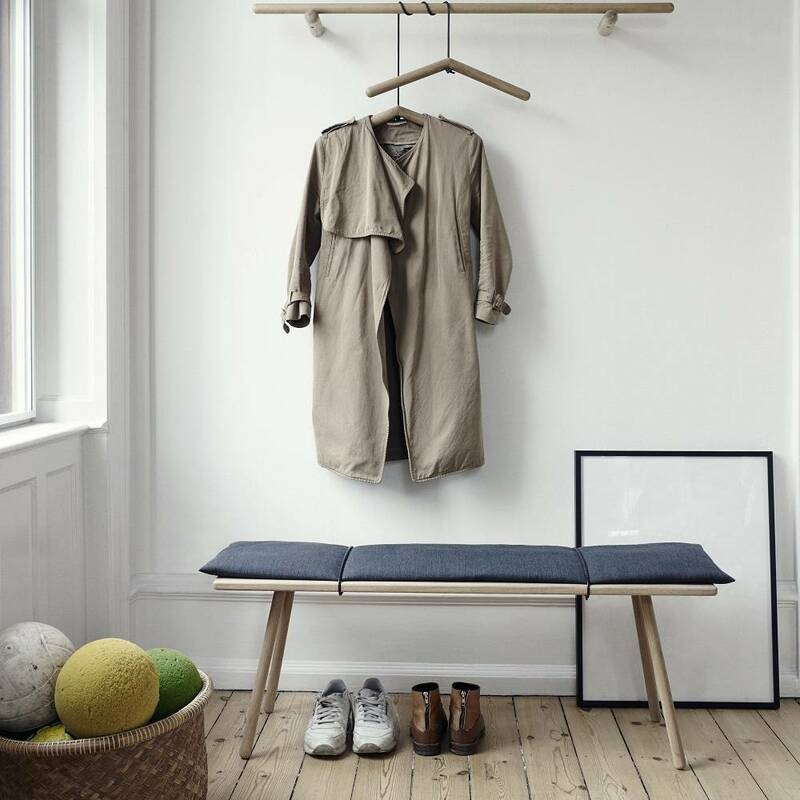 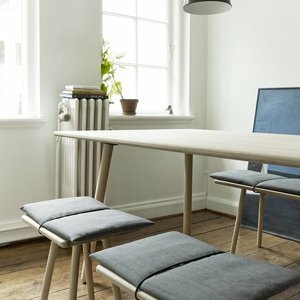 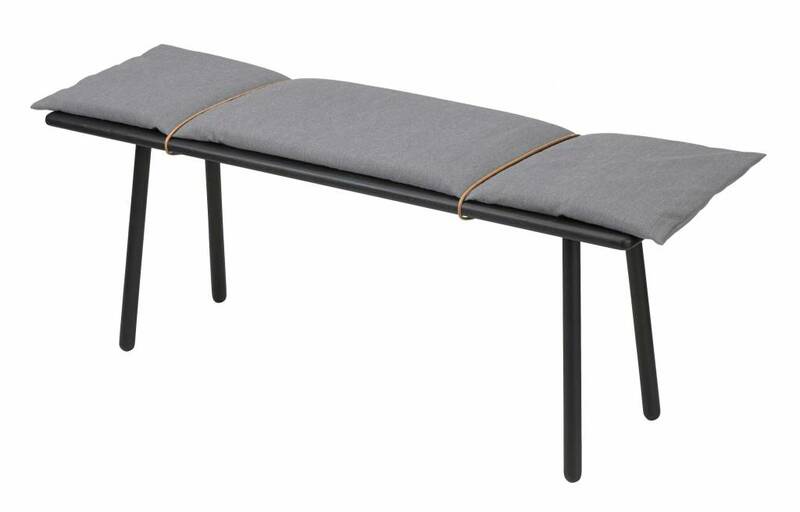 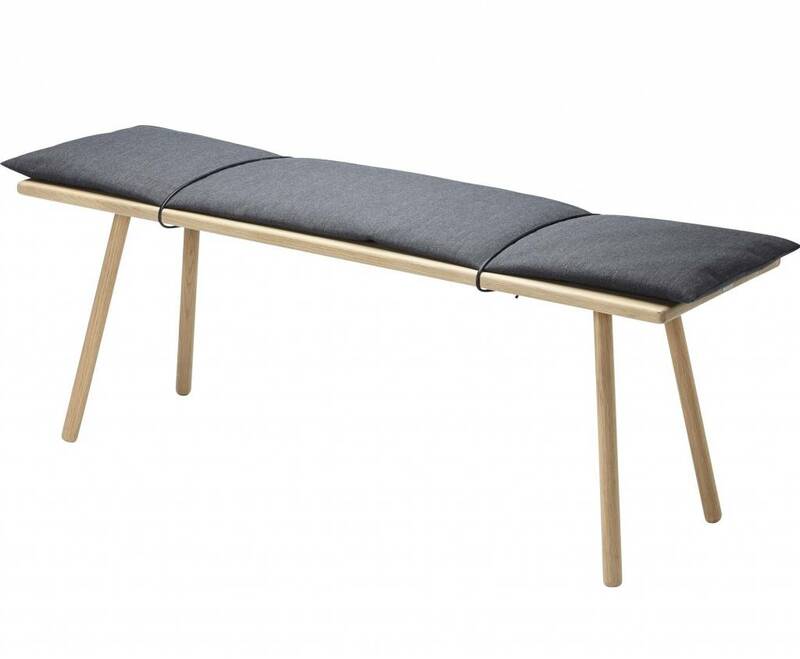 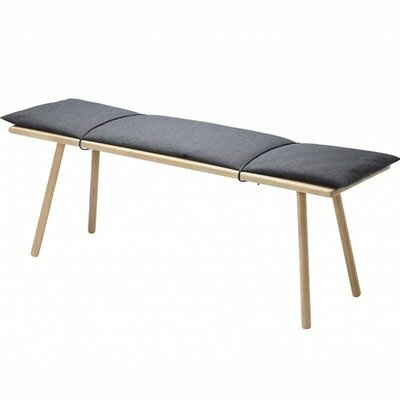 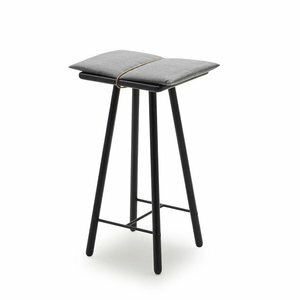 The Georg Bench is an extension of the stool with its very own unique qualities, for while the stool strikes a more solitary expression, the bench is inviting and generous. 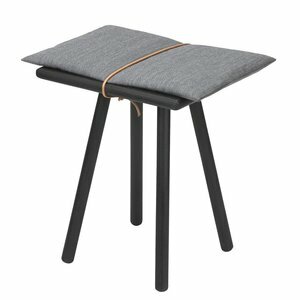 The grey wool cushion extends slightly beyond the seat, inviting the user to feel the textural quality and the material encounter of textile, leather and wood. 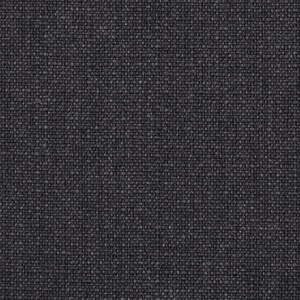 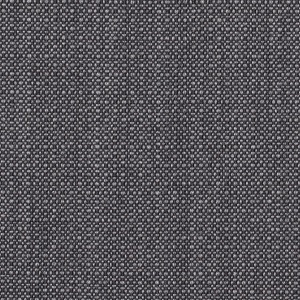 The upholstery on the seat is the fabric Crisp from Gabriel. 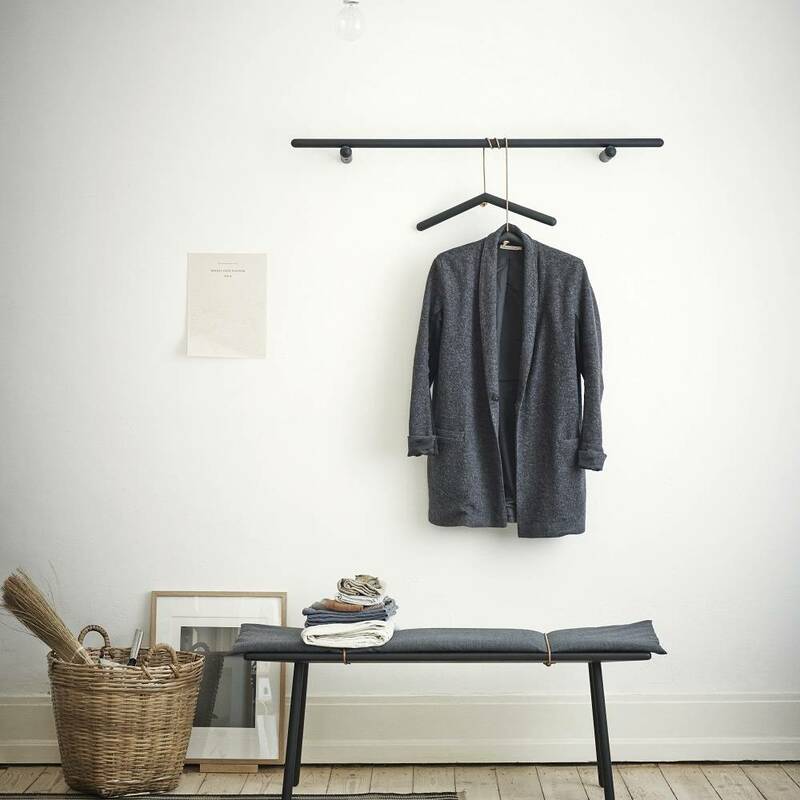 A beautiful woolen fabric honoured with sustainability labels.